If you are suffering from neck pain that will not go away on its own, an appointment with a one of the Spine Specialist at New Jersey Spinal Medicine and Surgery in Glen Rock and Maywood, NJ might be the first step to finding a pain solution. 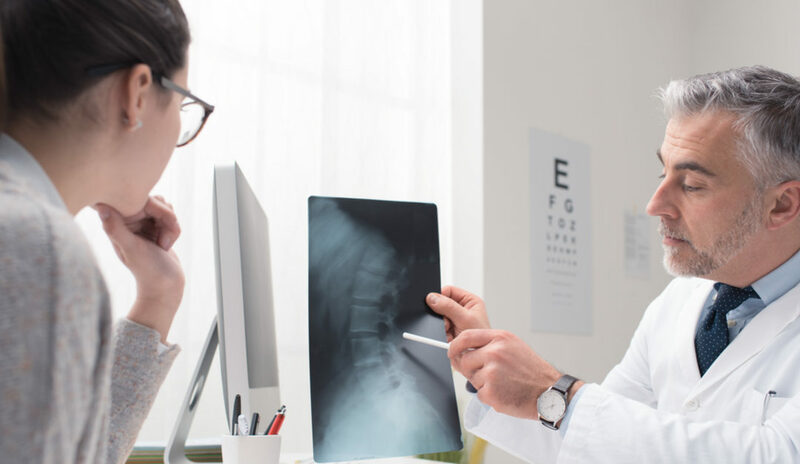 Because orthopedic spine specialists specialize in identifying and treating the causes of pain, they are able to make accurate diagnoses and come up with treatment plans that meet the needs of each individual patient. Patients with neck pain typically see primary care physicians before seeing an orthopedic spine specialist. Primary care physicians are able to provide many patients with substantial, long-lasting pain relief. However, a primary care physician may not have the experience or resources needed to treat complicated cases of neck pain. Most primary care physicians will refer a patient to orthopedic spine specialist if standard treatment options produce little to no results or if neck pain increases in severity. Our Orthopedic Spine Specialists have the training, qualifications, and experience needed to diagnose and treat chronic pain. Our Orthopedic Spine Specialists specialize in performing minimally invasive procedures to eliminate neck pain. Patients who are interested in minimally invasive treatment options are encouraged to make an appointment at our Glen Rock or Maywood, NJ office.